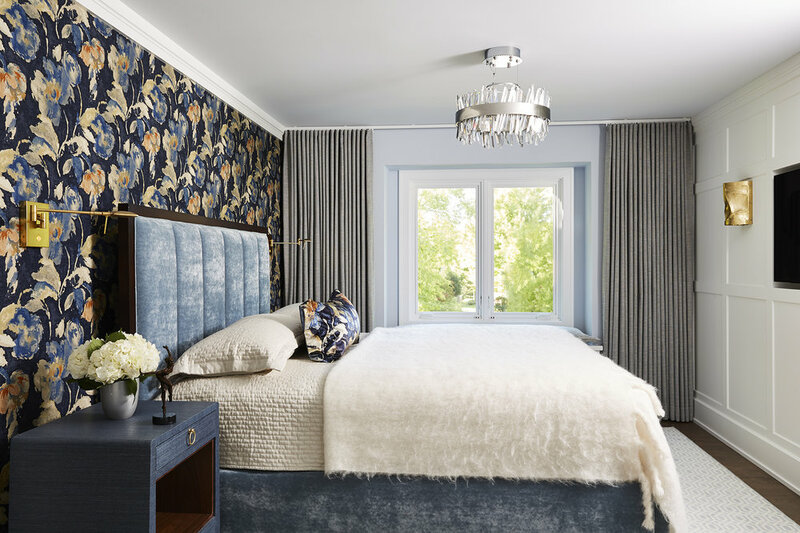 Updating your home to increase the value might make you think dollar signs, but there are also the simplistic changes that increase your home’s value. Whether you’re planning to sell your home in the near future or not, keeping up with its maintenance is crucial in terms of time, stress and overall value. Small repairs can quickly add up over the years, and some of those repairs can worsen and lead to more expensive outcomes. We’ve compiled a beginner’s list of small changes that can increase the value of your home. Updating your landscaping or giving the front door a face-lift can give your home a welcoming feel. Have you ever driven by a house and thought to yourself, this could look so nice if... the landscaping was fixed or the siding was redone, or many other reasons a home may look tired or rundown. Was it the overgrown or lack of landscaping that made you think that? Perhaps it was the shabby roof or the peeling siding? All of these, along with other minor changes have a huge impact on home value. If your budget is minimal or you want to get a few minor items touched up, start with painting or replacing your front door, or getting updated hardware or lighting fixtures. Lastly, if your outdoors are getting out of control and you don’t have the time or creativity, check in with our friends at Tabor Group Landscape to help get the job done. Updating your landscaping or giving the front door a face-lift can give your home a welcoming feel. Any small kitchen update will add BIG value to your home. Small changes can mean swapping out an old microwave or sink. 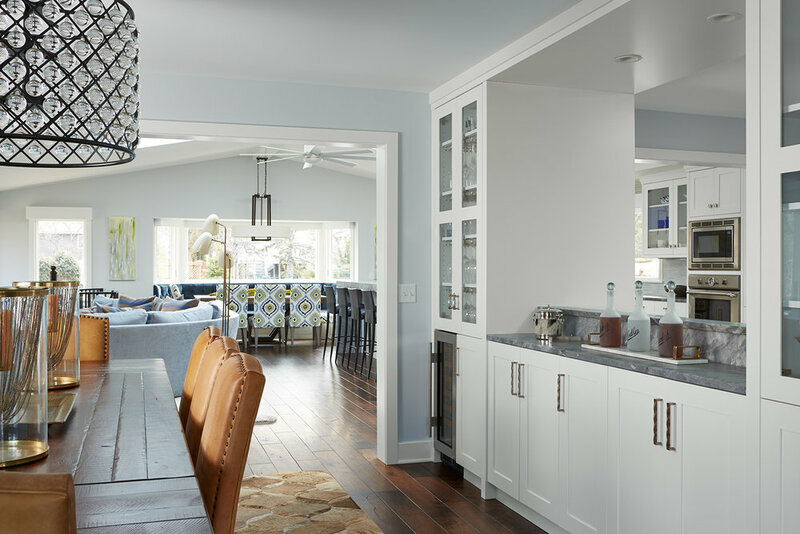 Updating your kitchen with new handles or pulls can completely change the look of your cabinets, and new light fixtures can make a drastic improvement to your cabinets. If your budget is a little bigger, choose to repair damaged or outdated flooring, replace old linoleum counter tops, or swap out old appliances with a new appliance suite (refrigerator, range, dishwasher). Just remember, kitchens are one of the two rooms that benefit the most from even small renovations. If you’re ready to give your kitchen an entirely new look, reach out to MA Peterson to get it done right, whether it's big or small upgrades. 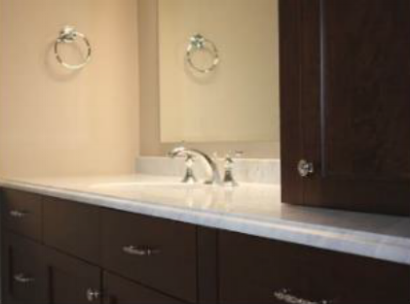 Updating your bathroom hardware and fixtures can instantaneously update the look of your bathroom. 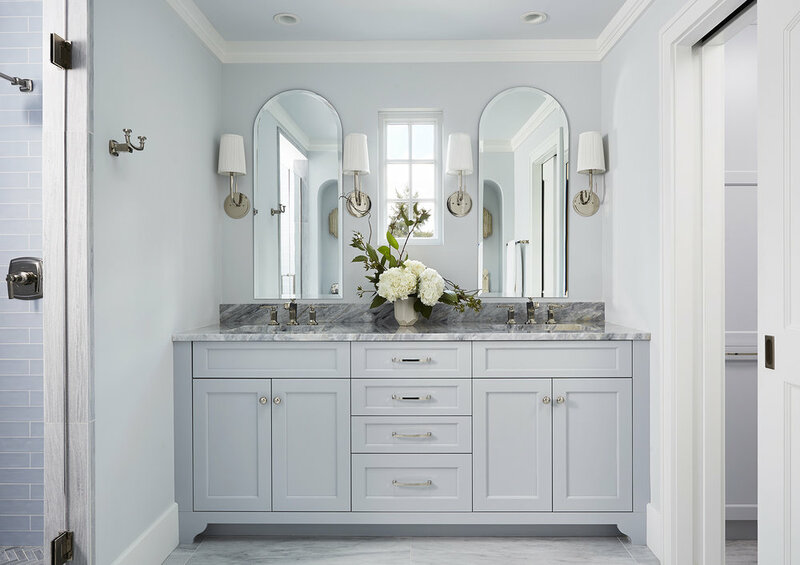 Giving your bathroom an updated, modern look by replacing an outdated vanity, old plumbing and lighting fixtures or adding a new tile floor will guarantee return on investment. Some bathroom upgrades are inexpensive, fast and easy. Replace frosted glass for clear glass, clean the grout, remove rust stains, apply fresh caulk, update doorknobs and cabinet pulls, replace faucets, and install a low-flush toilet. Replacing an outdated toilet can have a major impact on your bathroom, both to potential buyers or your guests. The process of replacing or re-glazing the bathtub can be completed in a day and will be ready to use in just a few days. Not comfortable doing this on your own? Call MA Peterson's RefreshRepair division to do it for you. Bathrooms account for the second room in your house that benefits the most from renovations. Are your carpets stained or worn? Old carpets turn off buyers and guests alike. If your budget doesn’t allow you to replace all of the carpets in your home at once, start by replacing the carpet in the room(s) that shows the most wear and tear. You can replace the other rooms after you have replaced your ‘home repair bucket’ funds. If your budget allows- installing hardwood floors instantly renews your tired space to a more up-to-date space. Our RefreshRepair handyman, Jesse Hynes, maintaining home repairs. Staying on top of your home’s maintenance today greatly lowers the chances of problems down the road should you decide to sell. Don’t put off care and maintenance of your home, and make sure to address the basics. Insulate the attic to save on heating costs, repair leaks, inspect your furnace and the septic system, or for more ideas, check out our post on Spring Home Maintenance Repairs. In the end, these types of fixes go a long way toward the overall value. If you plan to sell your home in the coming years, the maintenance and repairs is cost-effective and crucial to a home sale. If you’re planning to sell your home in the next few years, keep the buyer in mind and make sure your changes appeal to many buyers, not just your personal style. If you’re planning to stay in your home for some time, make sure your changes are long-lasting for you and your family. While some of the changes we listed are simple DIY projects, make sure you have the knowledge, time and capabilities to complete the project. If you don’t feel comfortable or you don’t have the time, don’t hesitate to give us a call at 952-925-9455.